When Jayden was offered the chance to travel in space and time with the Doctor in the TARDIS, it was an offer too good to pass up. And the first planet the Doctor takes him to definitely lives up to expectations. Orange seas, shining buildings, floating cars, talking servobots – the City of Blinding Light is everything you could expect in a futuristic city. But while Jayden is dazzled by how alien the aliens are, the Doctor is concerned with other things. 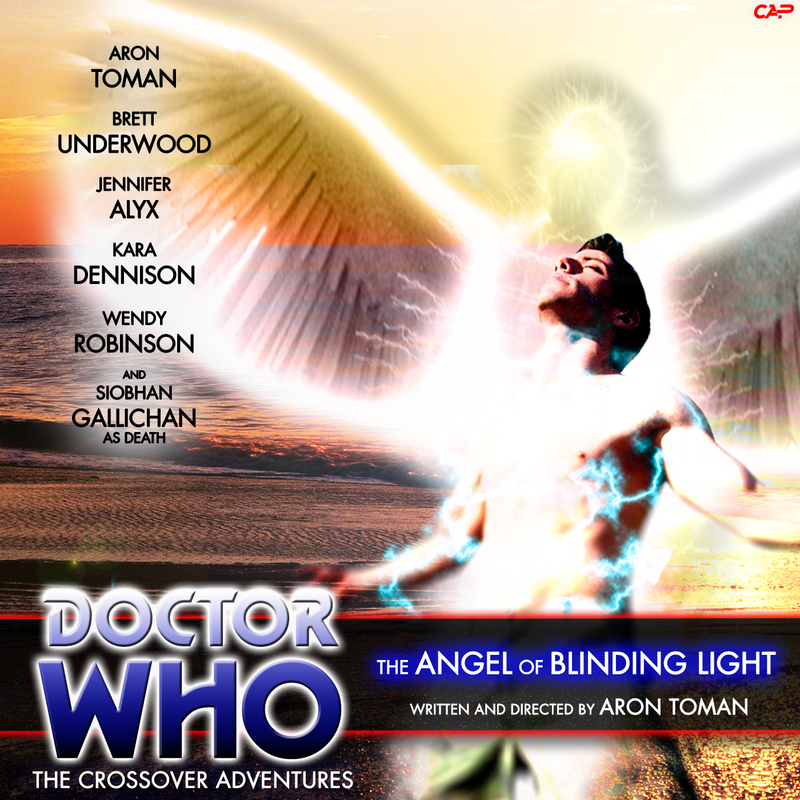 People are going missing in Blinding Light leaving strange energy traces even the Doctor can’t identify. And when the K-9 unit the Doctor once left with an old friend is destroyed, the Doctor soon learns that once again he’s brought his friends to a world of deadly danger.